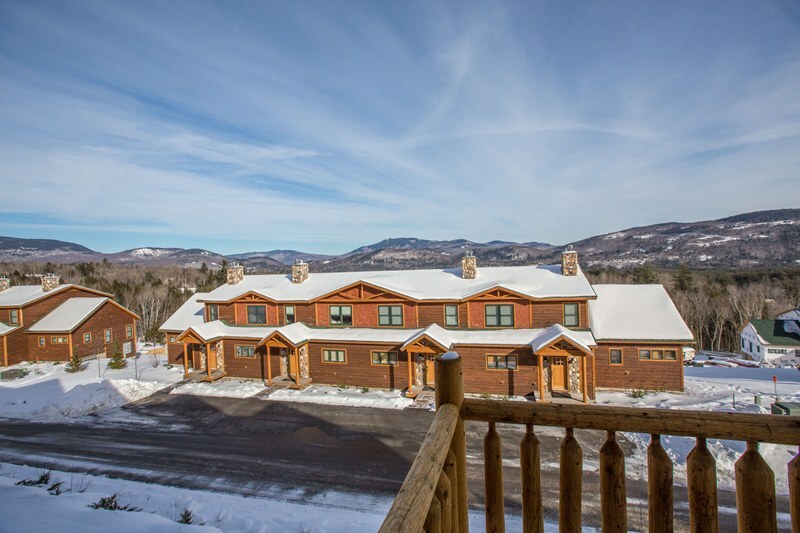 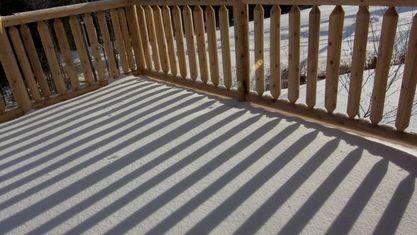 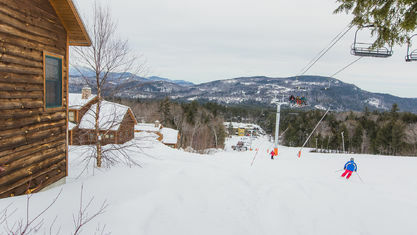 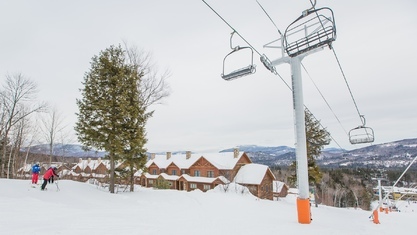 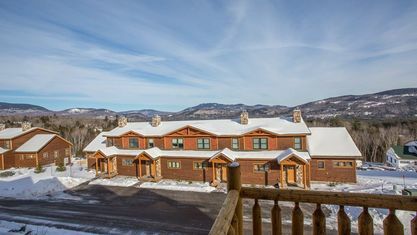 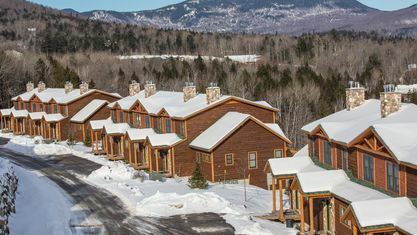 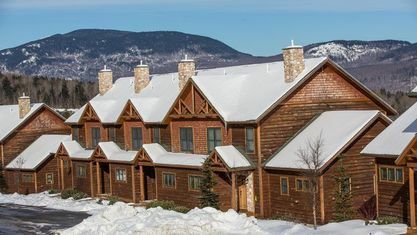 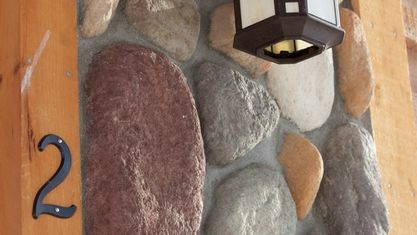 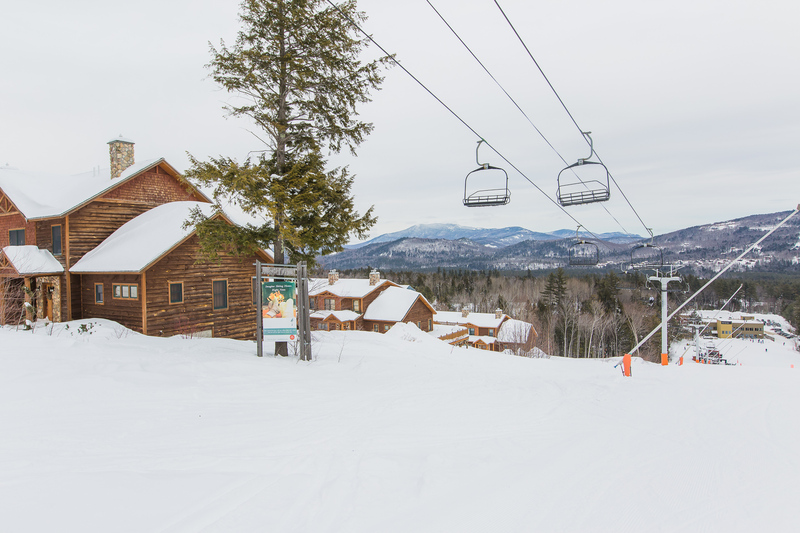 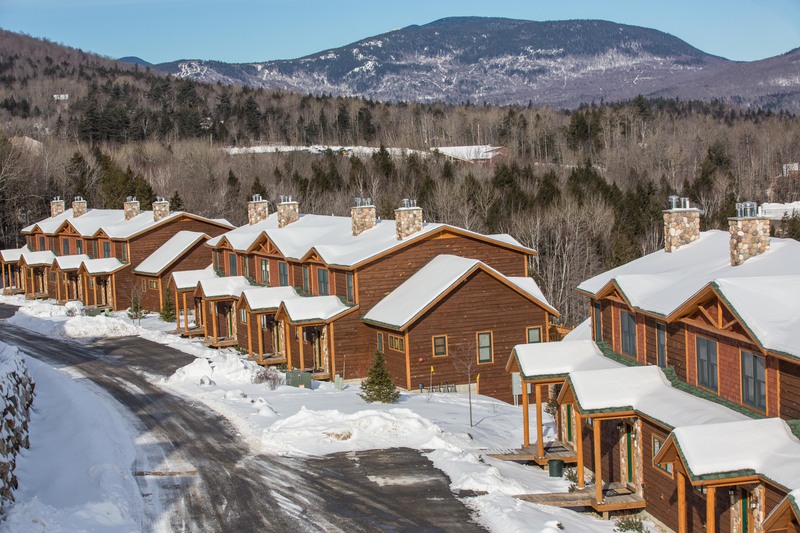 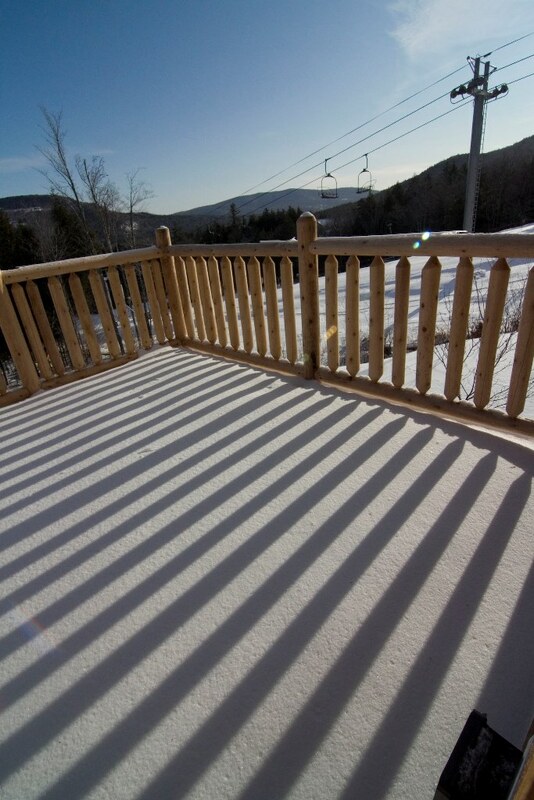 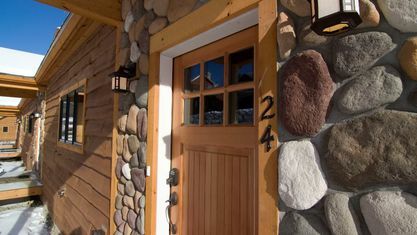 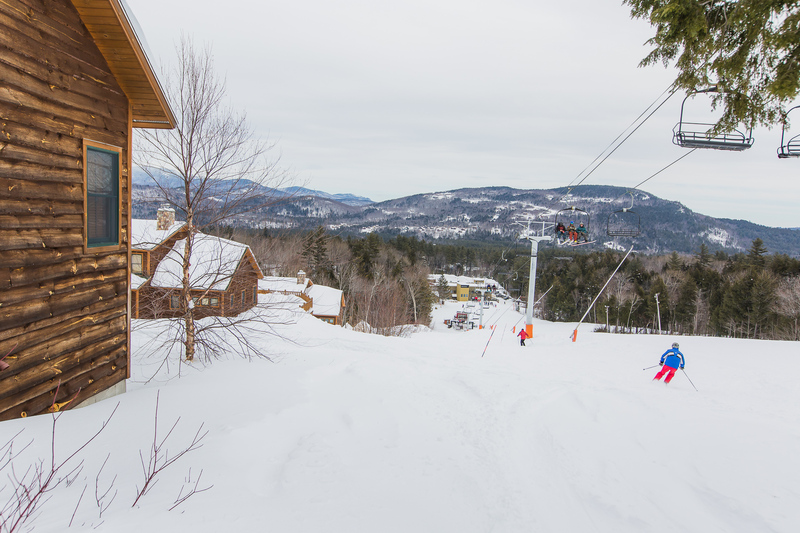 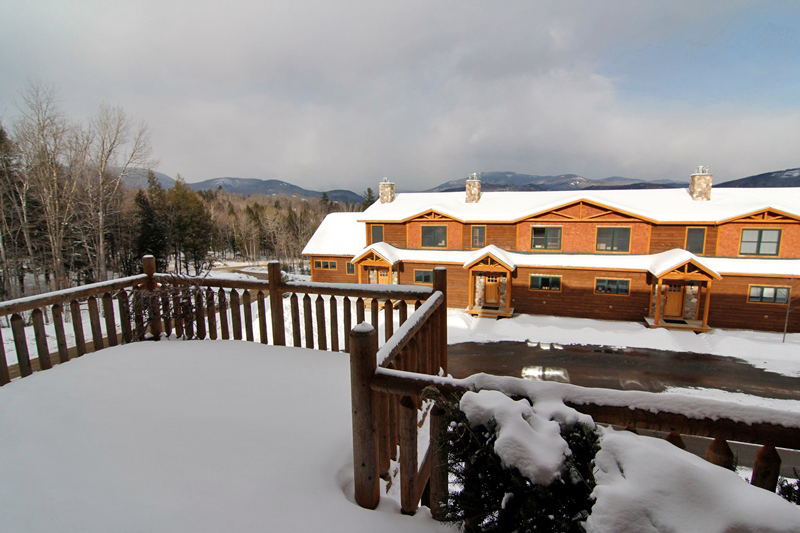 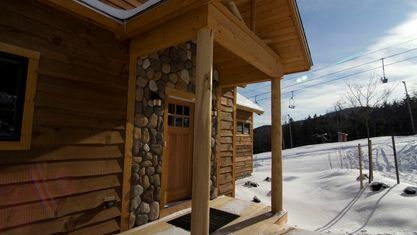 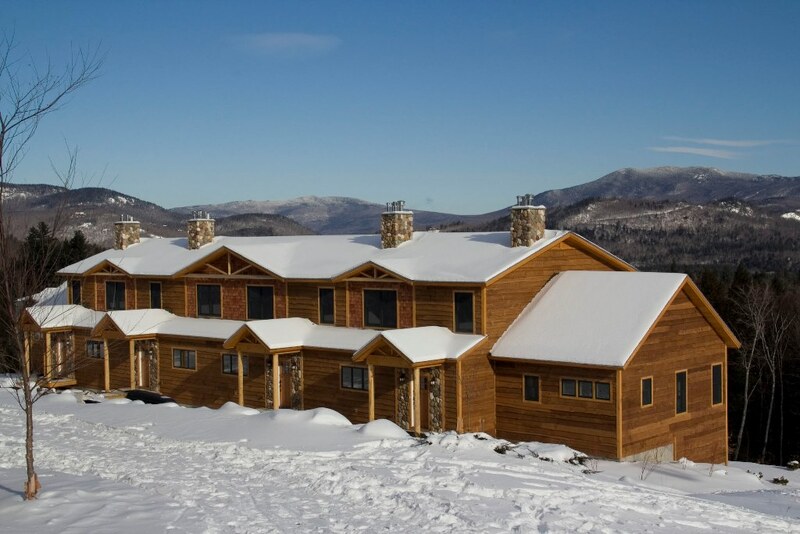 Tempest Ridge is Sunday River's newest on-mountain neighborhood, featuring upscale tri-level 3 to 6 bedroom townhomes located slopeside, with access to lower Tempest and Roadrunner trails. 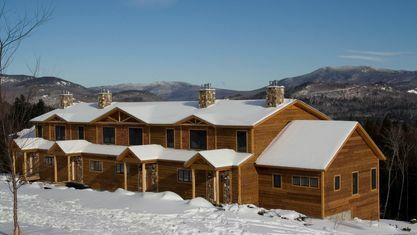 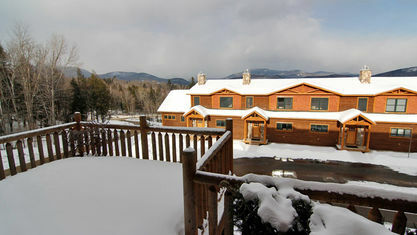 Attractive, yet funtional, with features every ski home should have including heated mudrooms with ski racks, a large deck for a hot tub, a kitchen suited for entertaining, an open living area with a beautiful corner fireplace with rustic finishes, and a second living area in the lower level providing plenty of room for friends and family. 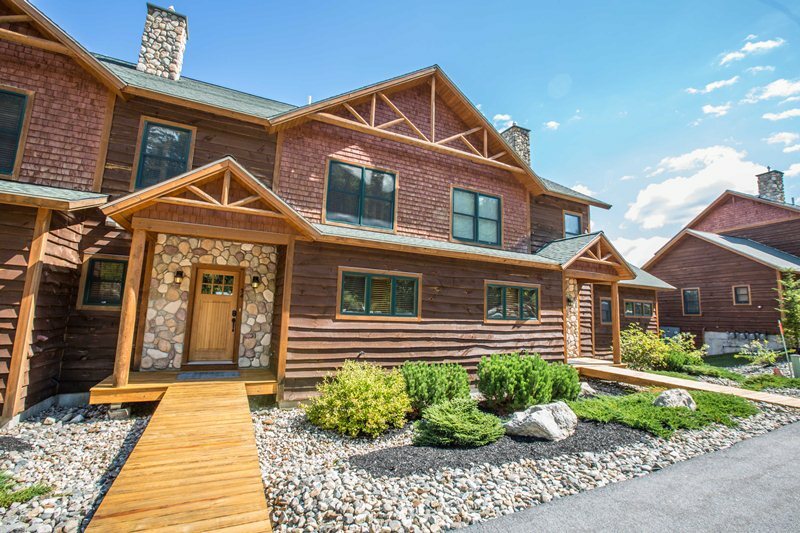 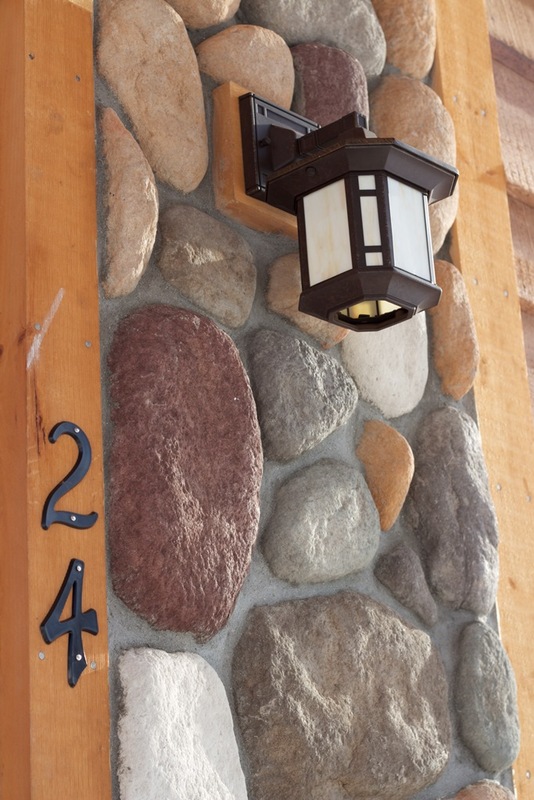 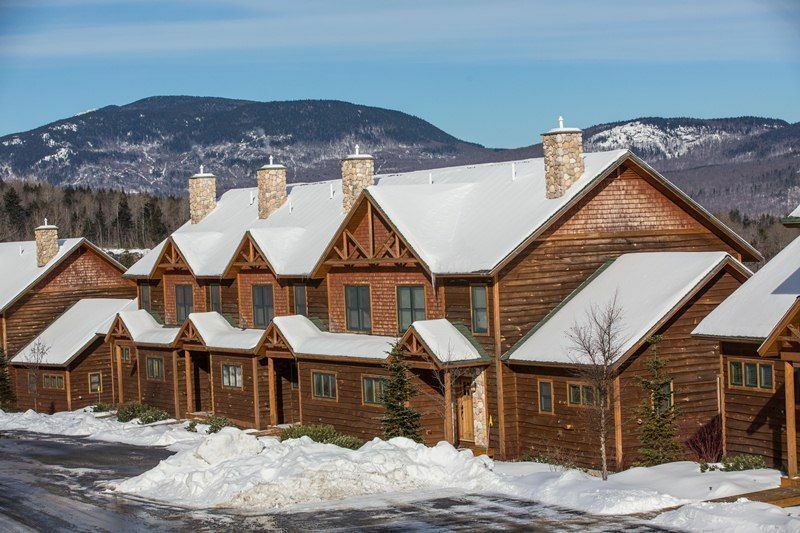 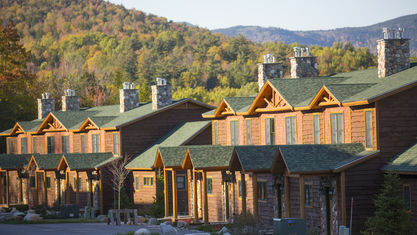 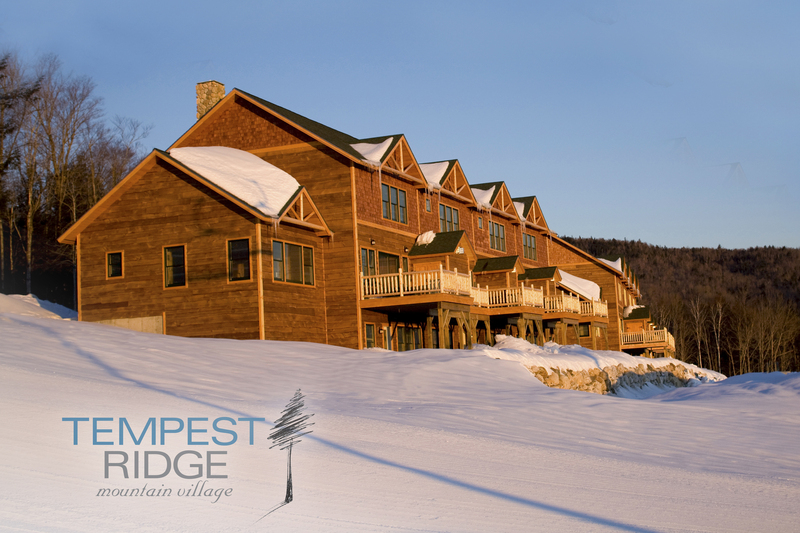 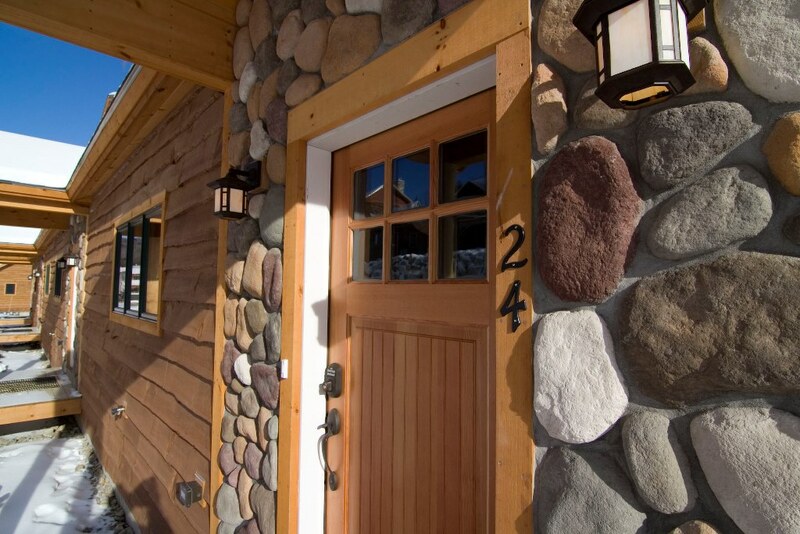 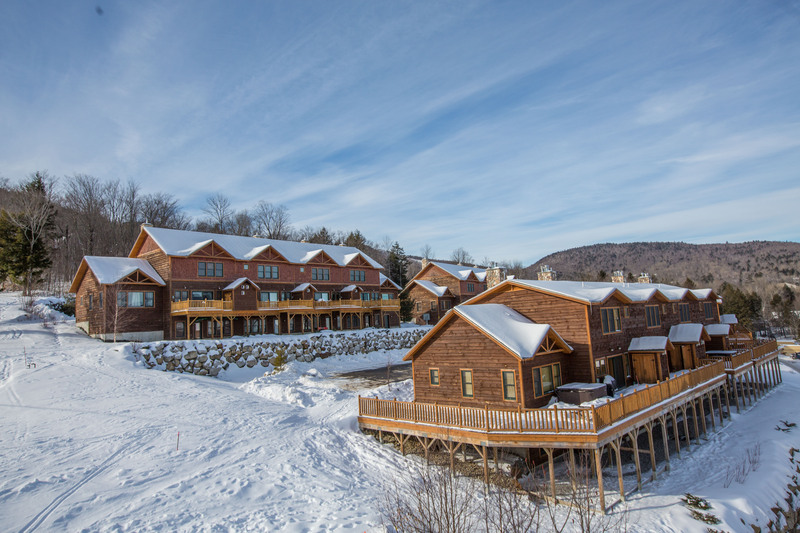 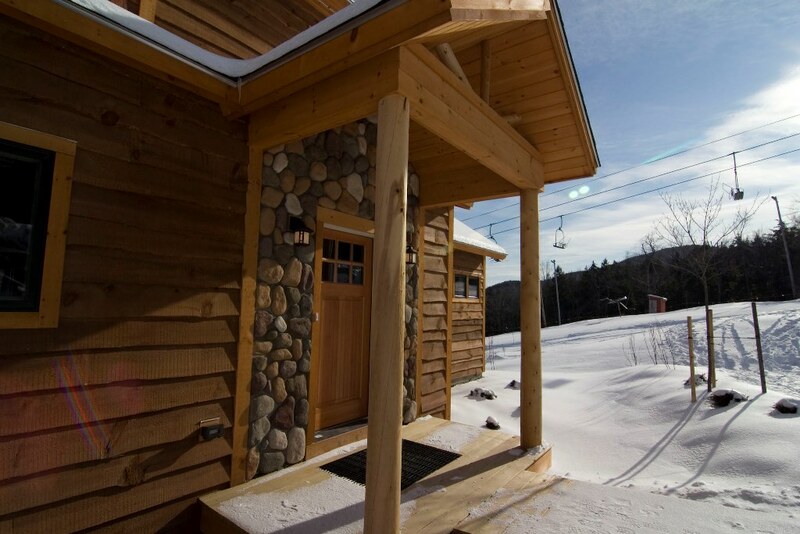 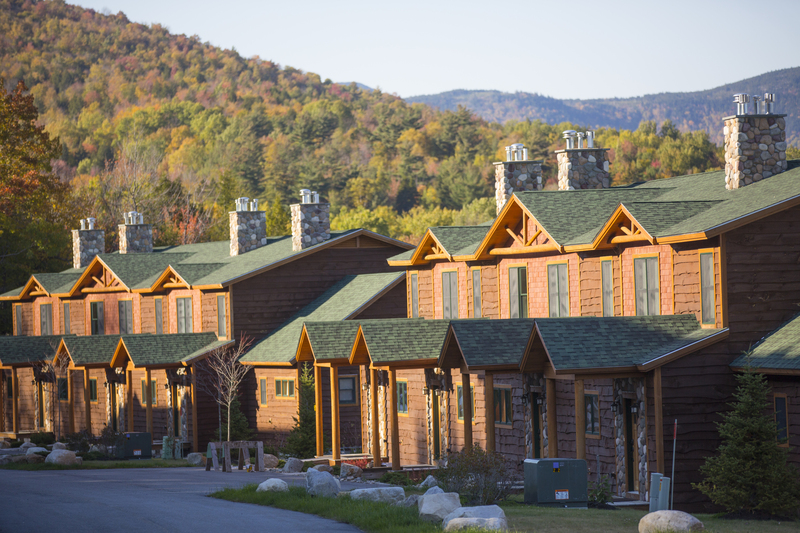 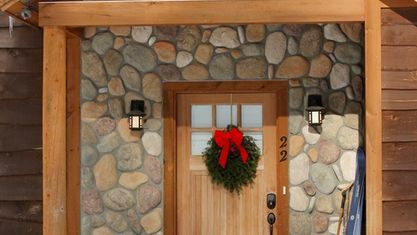 The exterior design reflects the mountain setting of Tempest Ridge with timber, stone and wood shingle detailing. 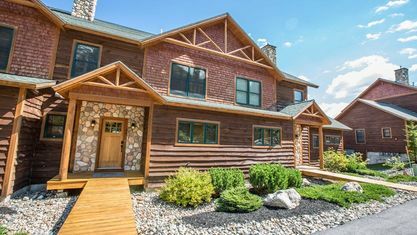 Top it all off with spectacular, panoramic mountain views and you have found your happy place at the exclusive Tempest Ridge mountain-side neighborhood. 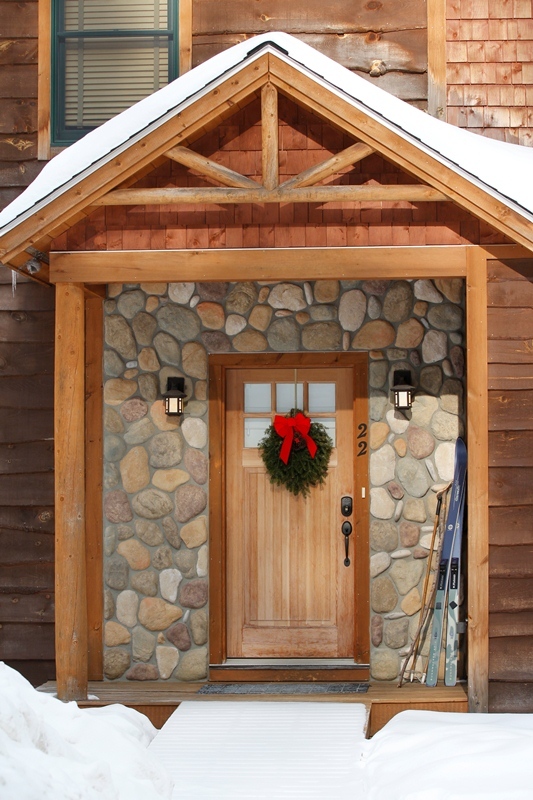 Please contact us to learn more and schedule a showing. 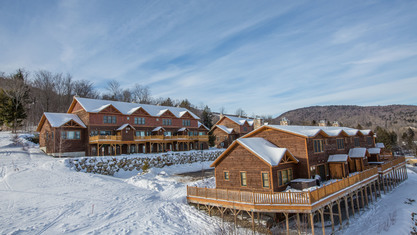 Property listings for Tempest Ridge Townhomes. 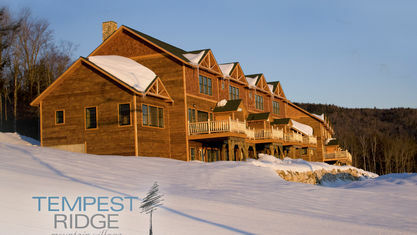 View our gallery below for Tempest Ridge Townhomes.